Founded in 1982, Bonvests Holdings Limited is listed on the main board of the Singapore Exchange. The Group, with over 25 years of experience, has established a sound reputation for quality and service in each of its core businesses. 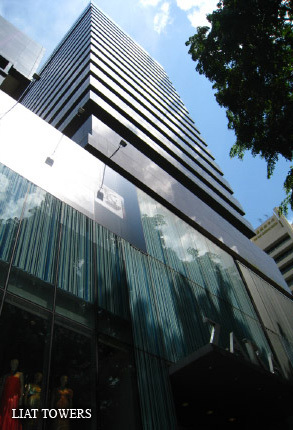 In Singapore, Bonvests owns and manages various prime commercial properties, including our flagship building, Liat Towers. Our hotels are Sheraton Towers Singapore Hotel, Four Points by Sheraton Perth and The Residence by Cenizaro, our collection of luxury resorts located in Tunis, Mauritius, Zanzibar and Maldives. Bonvests also owns a 78.9% stake in Catalist-listed subsidiary Colex Holdings Limited, one of Singapore’s leading waste management and contract cleaning companies.